Our challenge is to survive as a profession, and not as a secondary branch that fulfils what’s budgeted. 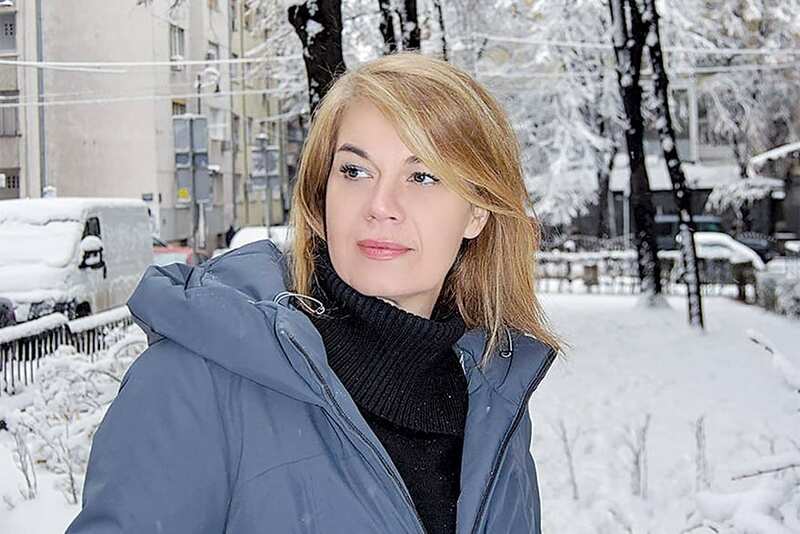 We must finally overcome the gap in our profession – who is the client and who the creative or communication expert, says Marina Grihović, Founder and CEO of PR and Media Consulting Agency Headline, and Digital Communications Agency Dkit. What are the key challenges in today’s communication market? – Since this question is raised every year I am expected to be original. But I’ll try to be honest – our task is to survive. When I say that, I’m not being one bit pessimistic. The communication market exists in both Serbia and the region, we are following trends, we are troubled mainly by the same problems as the rest of the world, we are hard-working, capable and creative. So there is hope we can fulfil this expectation. Why am I emphasizing this? Because I think we need to be quick to react to new things and channels of communication. I recently read some interesting research on combining TV and digital channels. TV remains channel number one in the consumer’s perception. But the best effects are achieved by a combination of TV commercials and digital media, this doubles the possibility of our work being noticed. Is the multitude of content also a challenge? – That is one of the main challenges, not only this decade, but also in the previous one, and the next. How to be original, to draw attention, to stand out with authenticity. I believe that dozens of brilliant ideas are made every day around the world, but only a few are lucky to be noticed. What has always been interesting for me is the thread that runs through all successful campaigns – humour. How much do companies and agencies rely on market research about brand or product perception when developing communication strategies? – Let me add something to the story of new trends. In my view, Serbia is left behind mostly in market research. That’s not because there are no tools, experts and agencies that can do a superb job, but because part of the market thinks it’s an unnecessary cost. They seem to have a rule – we know our customers best. But you have to start with people and their habits. The challenge is through research to evaluate what will interest them and what will be in their focus in the coming period. Everything around us is changing quickly and we can get left behind. Must a communications specialist be a good psychologist? – Oh, yes … That’s why I say people are the core of the whole process. There’s a lot of talk of artificial intelligence, I would not be surprised that in a year or two psychology is studying the behaviour of certain forms of it. But for now, we stay focused on homo sapiens and its primal need to be happy and satisfied. And let’s not forget that human beings are curious and we must pay attention to them. That’s why, in every major project, including digital channels and technical solutions, we always take into account human needs first, so we use these tools to further develop those needs. We who communicate with consumers must convince them that some product is just for them, and for this, we certainly need to be not only good communicators but also psychologists.